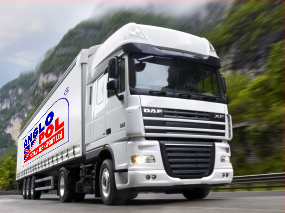 While other freight forwarders often advertise all modes of global transport coverage, our approach is different; we have concentrated the majority of our efforts on this niche market, which we believe we know best. 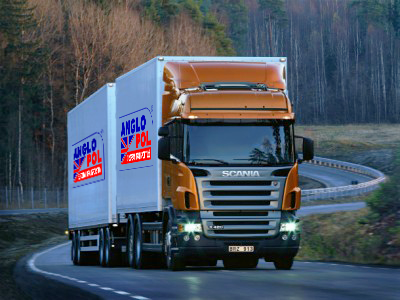 As freight forwarders, we are not restricted by the number of vehicles owned by any particular transport company. 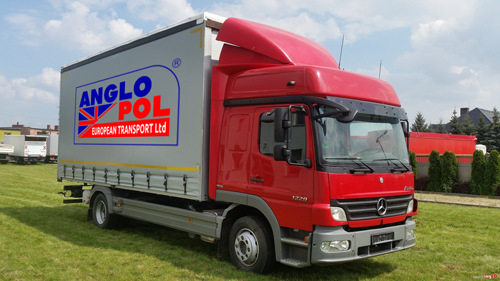 The majority of vehicles at our disposal in both United Kingdom and Poland, are equipped with GPS satellite monitoring systems enabling us to provide real-time movement updates on shipping to Poland from the UK or the other way round. 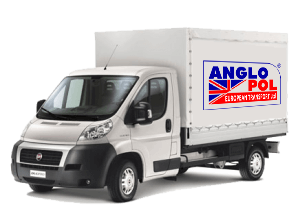 If you need a well organised professional shipping from Poland to the UK (daily full or part loads, twice weekly groupage services or express full load deliveries in small express vans we are only a phone call away.